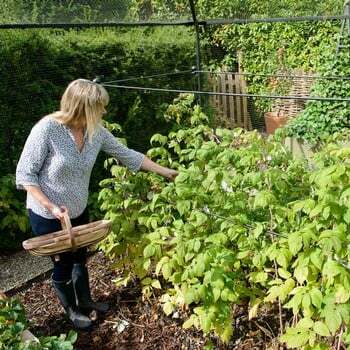 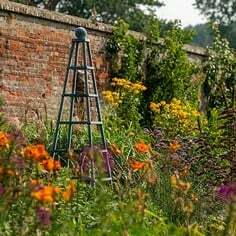 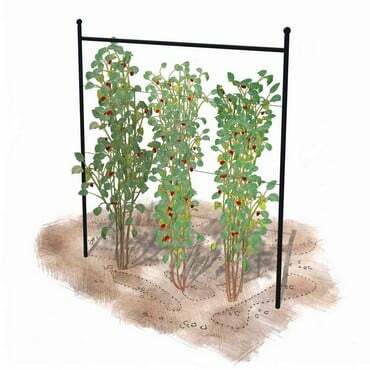 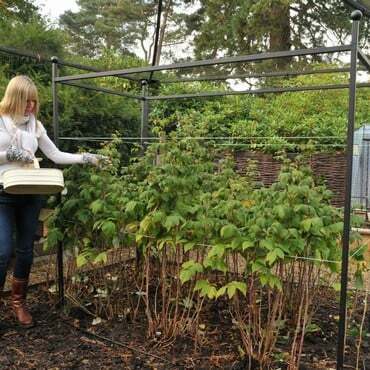 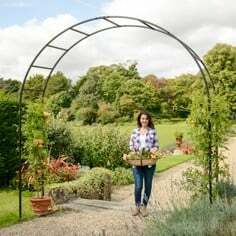 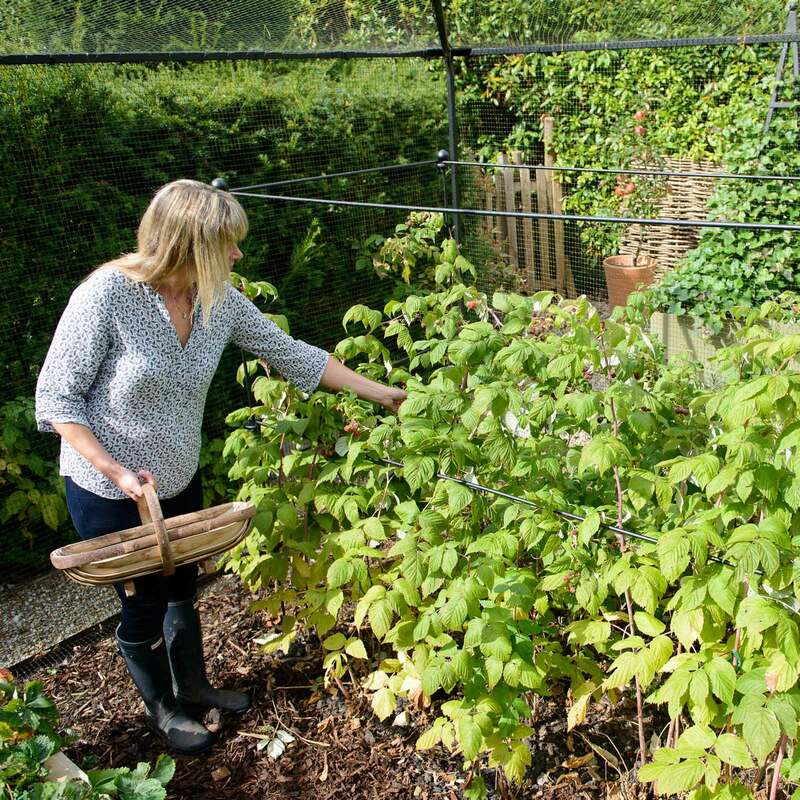 The Harrod Vintage Autumn Raspberry Frame is crafted from 10mm solid steel rods to create a strong support frame of exceptional quality, perfect for supporting Autumn Raspberry canes. 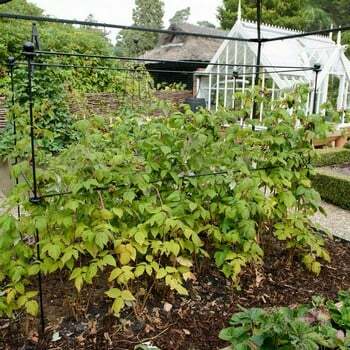 The Harrod Vintage Autumn Raspberry Frame is crafted from 10mm solid steel rods to create a strong support frame of exceptional quality, perfect for supporting Autumn Raspberry canes. 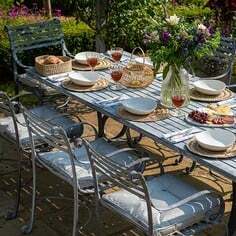 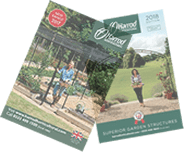 Designed and manufactured by us in the UK the frames come with a 10 year structural guarantee. 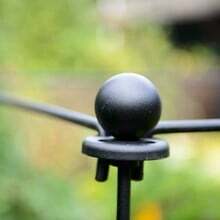 The Raspberry Frames uses strong steel rods that connect together with disk nodes. Simple fix the strong steel disk nodes to the uprights and hook in the horizontals. 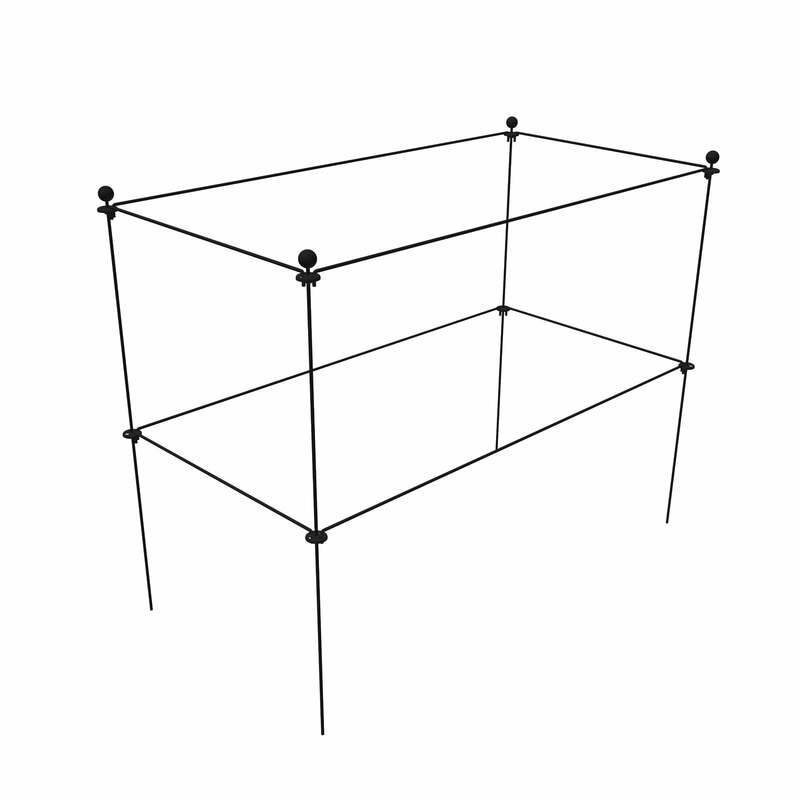 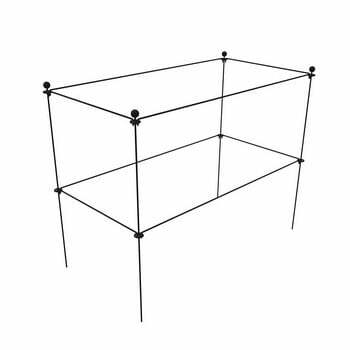 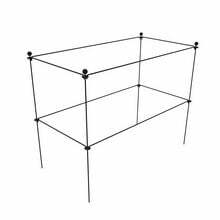 Horizontal bars can be spaced at 75cm and 1.5m heights from the ground, but are fully adjustable. 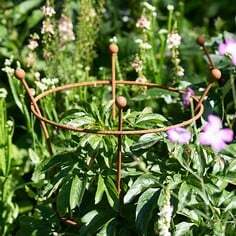 Each upright has a sphere finial to bring a traditional look to the raspberry frame. 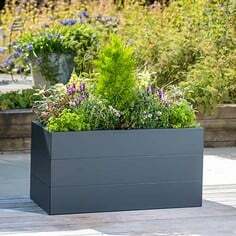 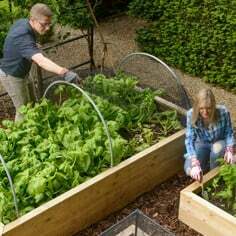 The Raspberry Support Frame measures 2m x 1m x 1.62m high above ground with 40cm designed to be pushed into the ground for stability. 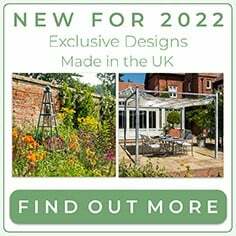 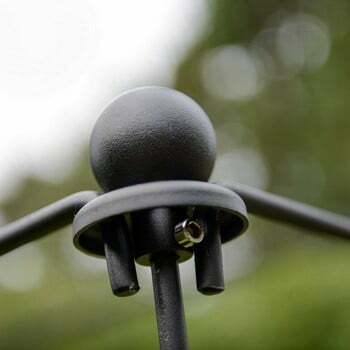 The frames are available in a Natural Rust finish, supplied as unpainted steel which quickly develops and even rust patina and Matt Black, high temperature powder coated for a long lasting, weatherproof finish.